For the last day of our cultural week, CooperarPerú traveled to Germany! Selina, our German volunteer, prepared an activity for the children where they made instruments to learn German songs. For the snack, the volunteers prepared Kartoffelpuffer, a typical German dessert made from apples. 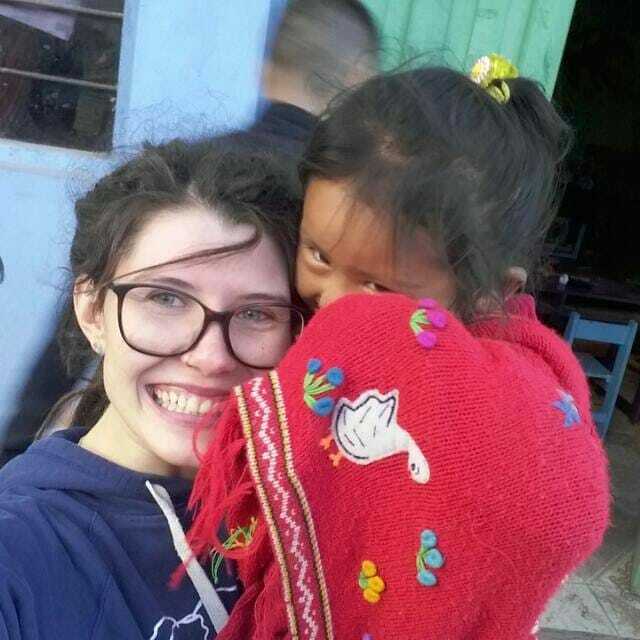 Selina likes Cooperate Peru because it gives better options to the students. It is also a better way to meet the people because tourism is not enough. 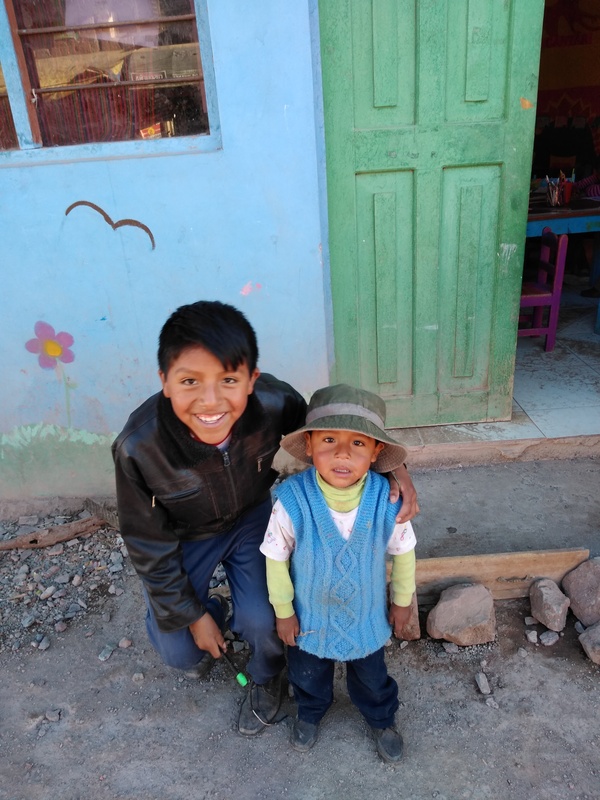 Armando is a new student of Cooperar Peru, he has only come for this week! But he likes to cooperate very much and has brought his brother too. He is 10 years old, his favorite subject in school is communcation, and he likes to learn about the other countries. You can usually find Armando in the main room playing chess or cards.